Seven Pebbles Slightly Immersed In Water. Wrinked Surface Of.. Stock Photo, Picture And Royalty Free Image. Image 20038772. Illustration - Seven pebbles slightly immersed in water. Wrinked surface of the lake. Suitable for harmony, spitituality or meditation illustration. 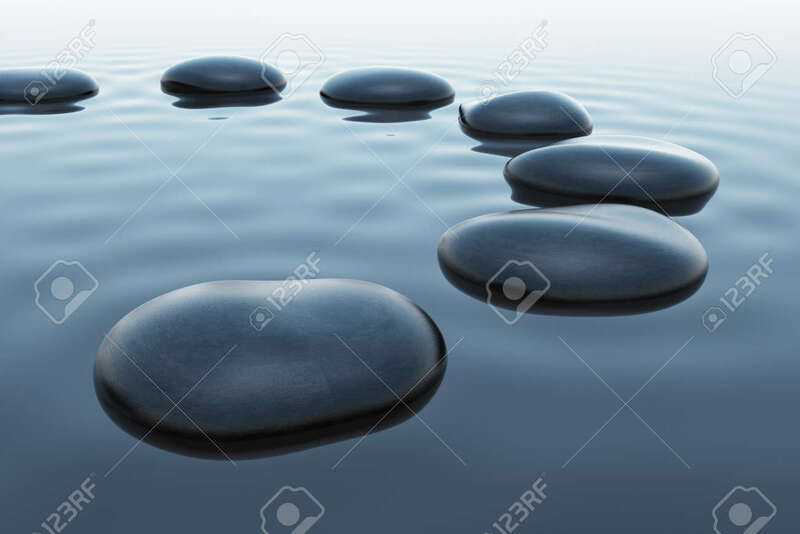 Seven pebbles slightly immersed in water. Wrinked surface of the lake. Suitable for harmony, spitituality or meditation illustration.